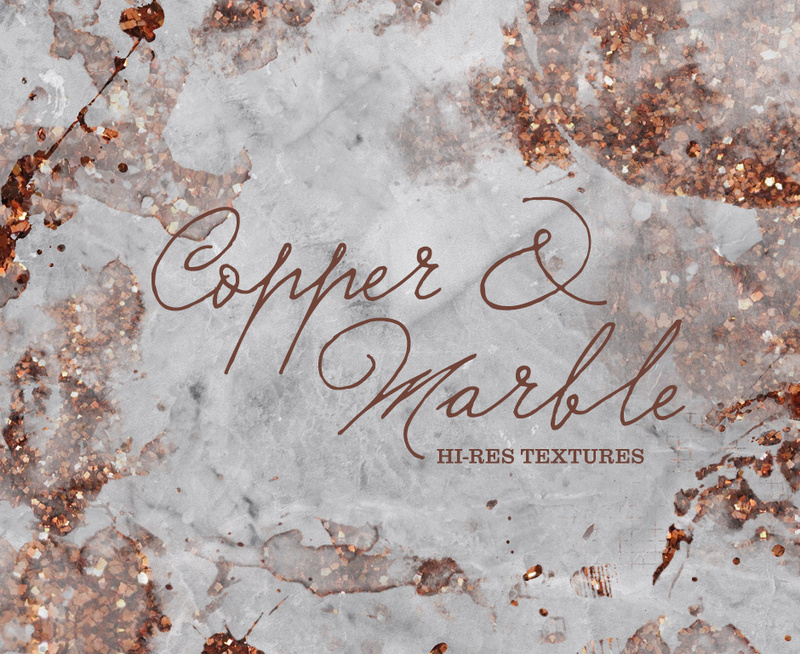 Set of 12 digital Copper Marble Textures. These background textures can give any project a chic and artsy look. Included .JPG images, all of them 3600 x 3600 px. High resolution files, available for print usage. File size is approx 114MB (115MB unzipped), offered as a single download.